Crystal Lease supply all makes of light commercial vehicles with tailored funding packages to suit needs and budgets. 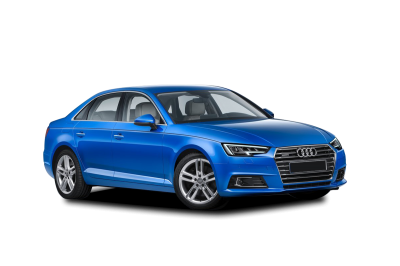 We understand that all businesses have different requirements, and so with many years of industry knowledge we are able to advise and suggest the most suitable vehicle and funding facility for your business. Contact us for your van leasing and contract hire needs. 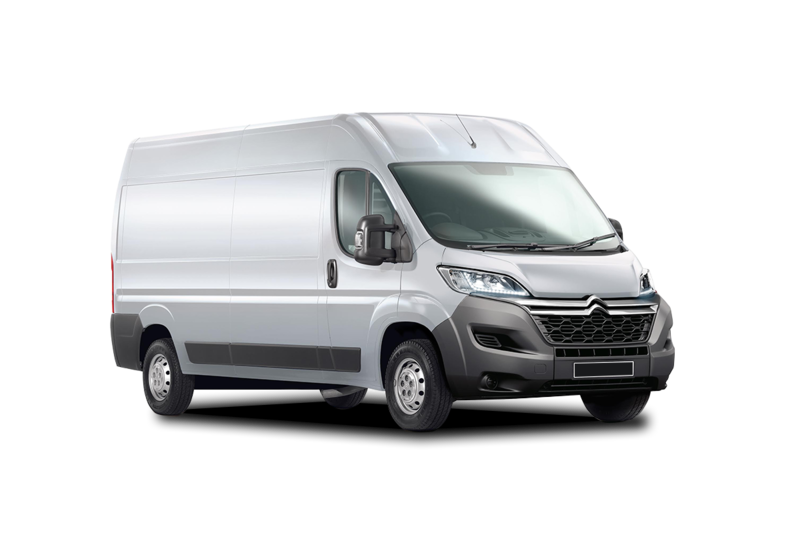 Whether the requirement is for one or a fleet of bespoke commercial vehicles Crystal Lease will be able to find the most suitable solution. One stop shop for all your commercial vehicle needs.